All the team of the Motel Les Pins ** Calvi welcomes you in its magnificent region and wishes you to have dream holidays in Calvi. 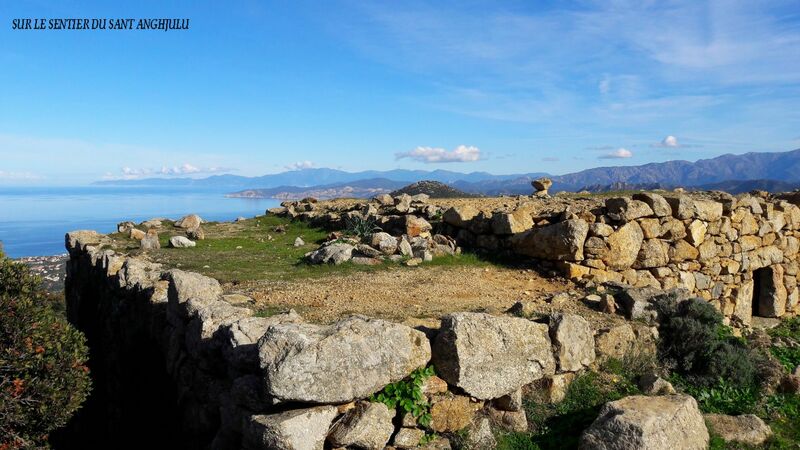 In order to let you discover our cultural, historical and natural heritage and also admire all the beauty and wealth of our island, we invite you to a whole panel of paradisiac sites to visit during your stay in Corsica. The citadel of Calvi is an historic place, built between 1483 and 1492; its dominates from its ramparts the city of Calvi and its magnificent bay. 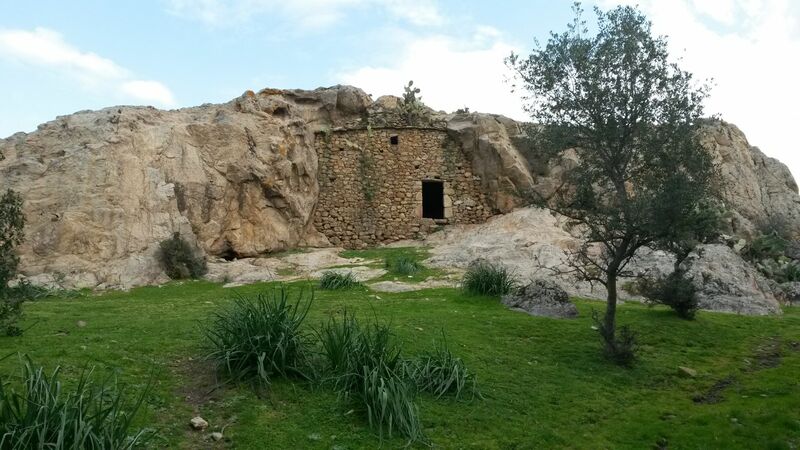 We like to say that Christophe Colomb was born there, and there is even a small house in ruin that bears his name. 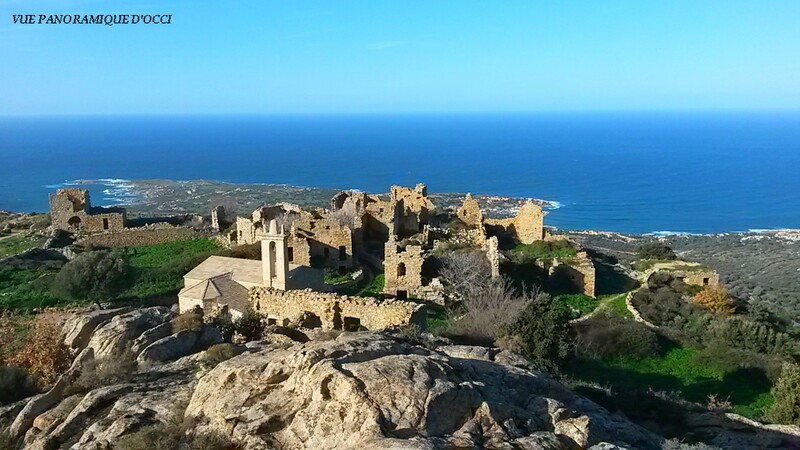 Like a jewel on the blue streams of Calvi, you cannot escape a walk around its ramparts, staircases and its lanes. From the heights of our beautiful citadel you can admire the magnificent views which its offers you on Calvi, its surroundings and its beautiful marina. After having contemplated these beautiful sights, you can go to the marina and refresh yourself with a cocktail comfortably installed in a coffe terrace while admiring the sea- and mountains-view. The sun, the holidays and the sea. 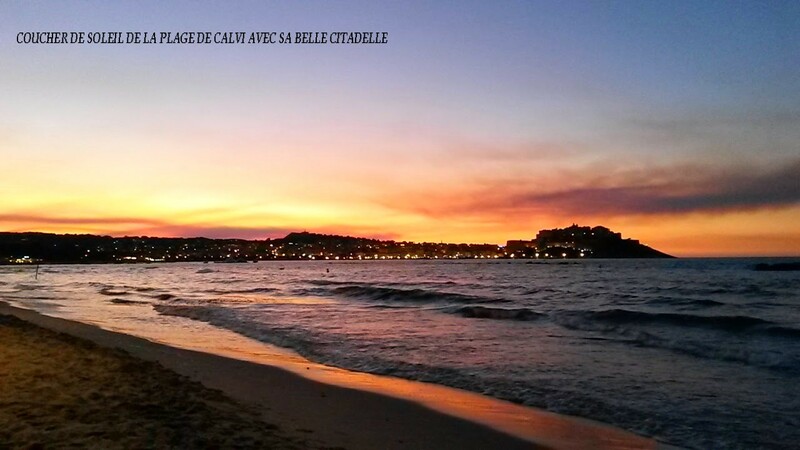 You can’t have holidays in Calvi without sunbathing on the fine and white sand of the beach. 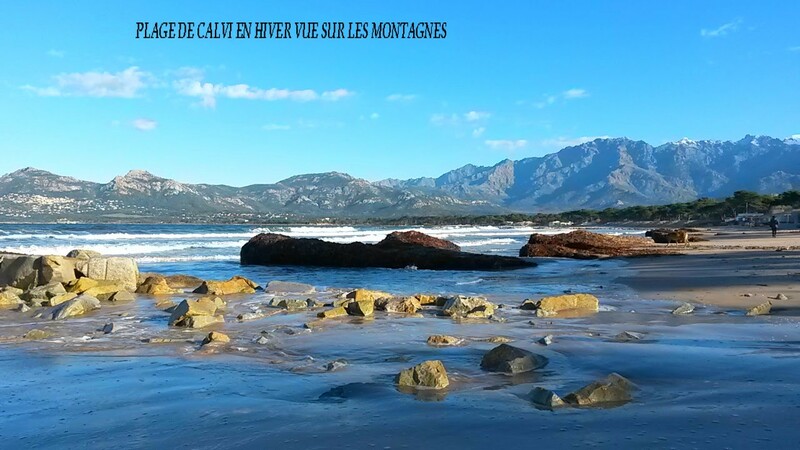 Five kilometers long, the beach of Calvi is one of the most beautiful of the region. There you can relax and benefit from all the well-being that the sea can offer you: the peace, the sea breezes and of course the sun which caresses your skin. 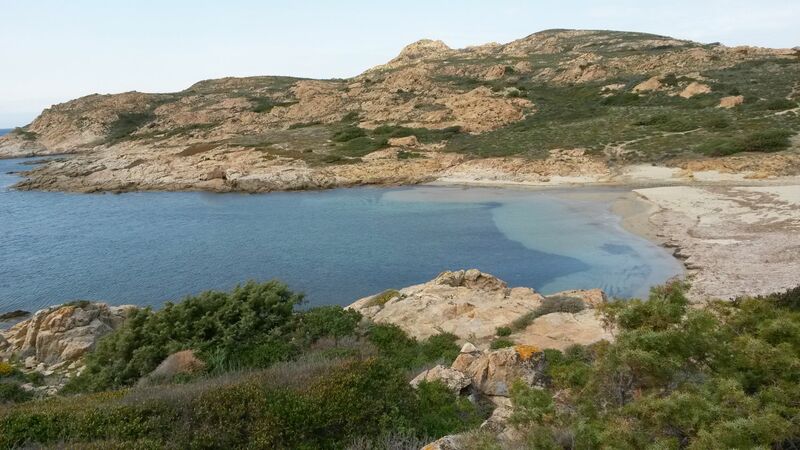 When we speak about Corsica and its dream-like landscapes, 3 naturals elements are always mentioned: its nice-smelling scrubland, its wild creeks and its sea of crystal clear, pure water in colors of azure and emerald. 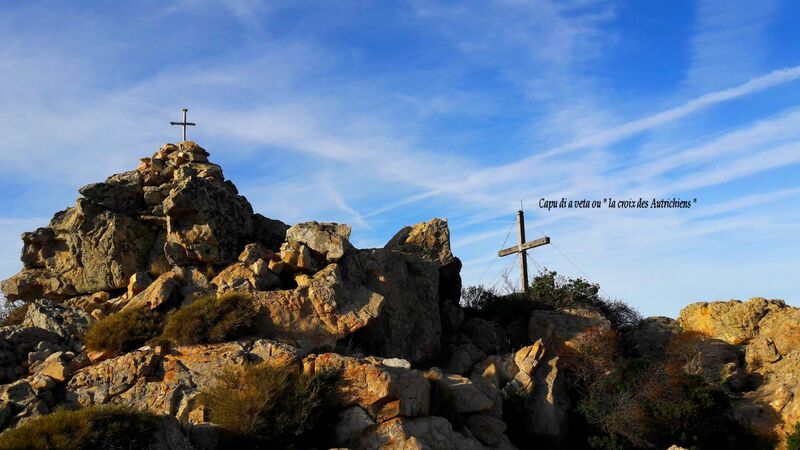 That’s what we suggest you to discover by hiking to the pick of the Révelatta. On this side of the coast the sea is so pure there is a center of marine biology (STARESO) installed down there. During your walk on this trail, you will be dazzled by the views and intoxicated by the smells. Wild coves wait for you to relax or swim in it. 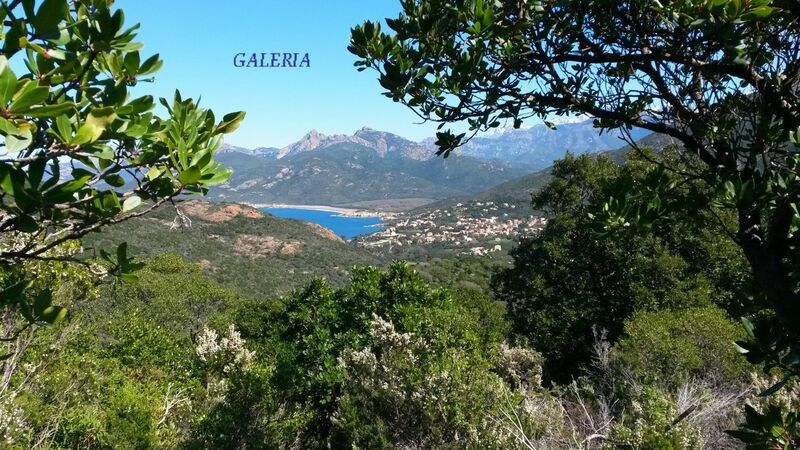 Would you like to be amazed by one of the most beautiful point of view of Calvi? 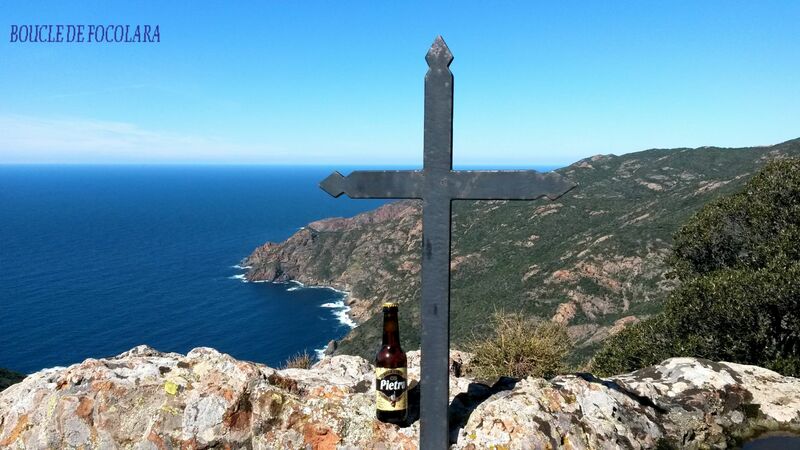 Then, direction Notre-Dame de la Serra, situated in the North of Calvi. Take the road by the coast in the direction of Galeria, it’s approximately 5 km away from the Motel les pins***, and then turn on the left to the mountain. There you go! 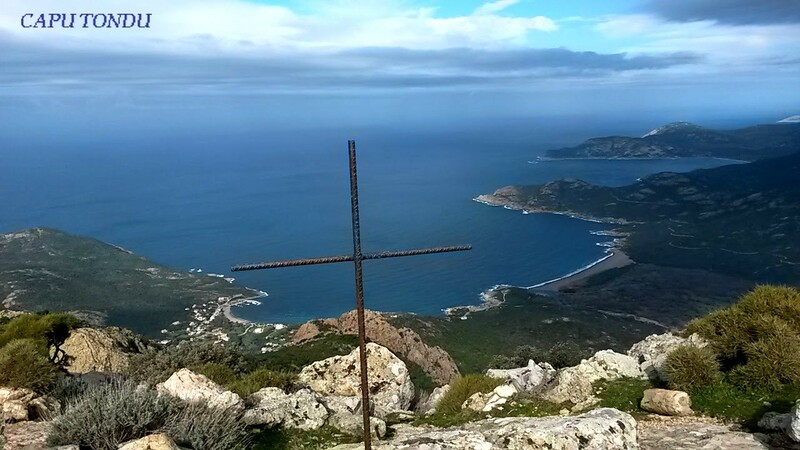 Once you arrived, climb the few steps which separate you from the happiness... Open the gate of the Chapel, move forward in the small yard which surrounds it and then open your eyes on the magnificent view on Calvi and its bay! If that isn’t enough for you, no worries; for the lovers of hiking, you just have to go back and take the path to the left (2 hours of walking). Stay on this path until you reach the pylon and there turn to the left, and follow the cairns along the way until this huge wooden cross. 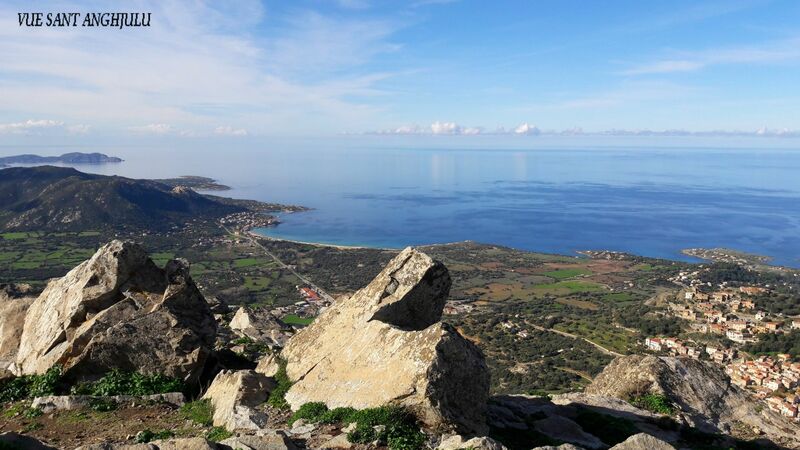 And there ... the supreme bliss... the exceptional panoramic view on Calvi, Révelatta, Lumio, Paglia Orba.... Now you just have to come down for new discoveries. For the hikers as well as for the walkers or simply for all the nature lovers, we suggest you to discover the forest of Bonifato. 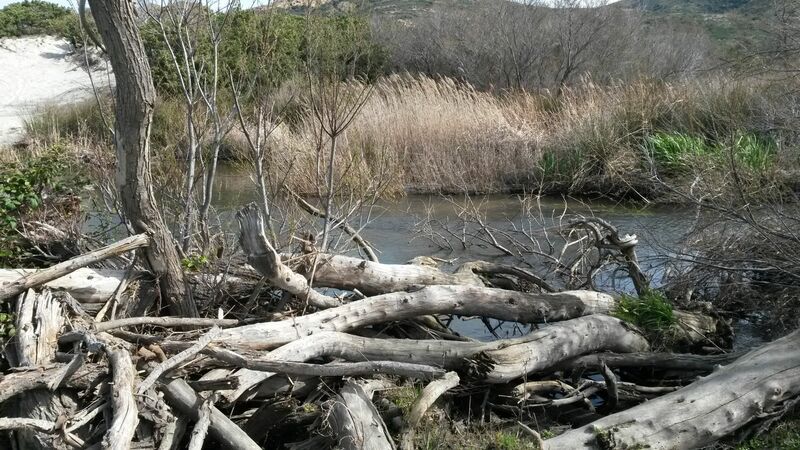 Located about twenty minutes by car from Calvi, this forest of more than 3000 hectares of maritime pines, pines lariccio and of holm oaks will awake your olfactory senses with its fresh and perfumed smells. 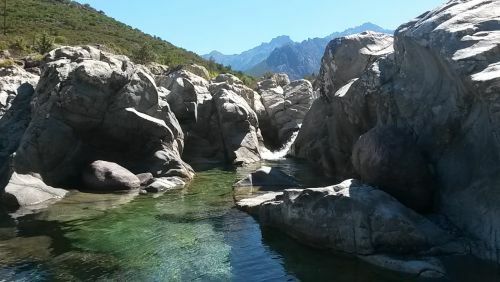 Crossed by the river Figarella, you can also benefit from a relaxing escape in its water basins. From the lodge of the forest of Bonifato, you can join the famous path of the GR20 either by joining to Carozzu at only two and half hours of walking or by joining Ortu di piobbu a three and half hours of hike. 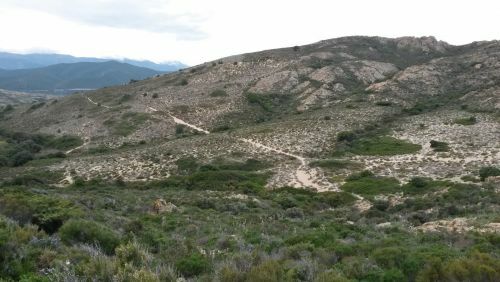 Other smaller paths are also accessible for the amateur hikers. 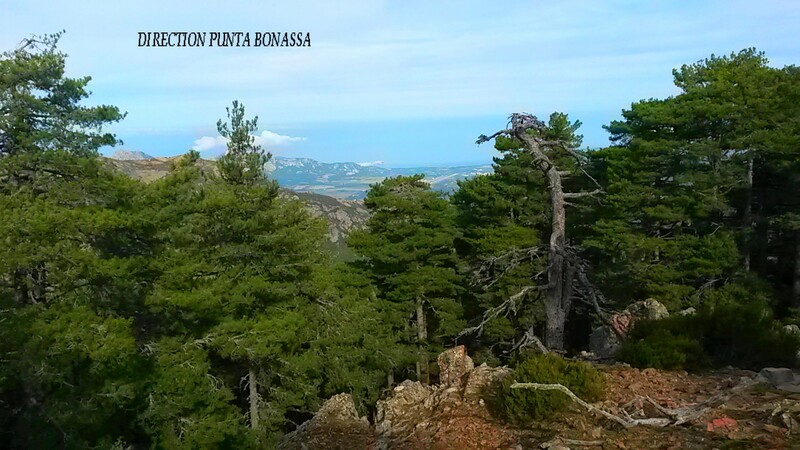 One of the most beautiful hiking trail, that should not be missed, is the one of Bonassa by where you can also join Tuarelli. If you decide to make this trail do not hesitate to continue higher than the pass until Punta Bonassa to discover the magnificent panorama that waits for you there. For the Lovers of hiking, do not forget to visit the old village of Occi, this small abandoned village above Lumio, which the ruins are very well kept. 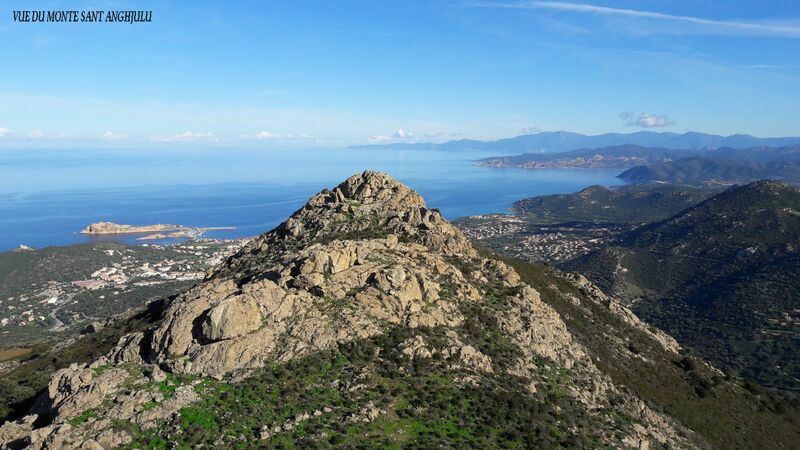 Located at 377 meters high, it will offer you a magnificent view on Calvi and its surroundings. 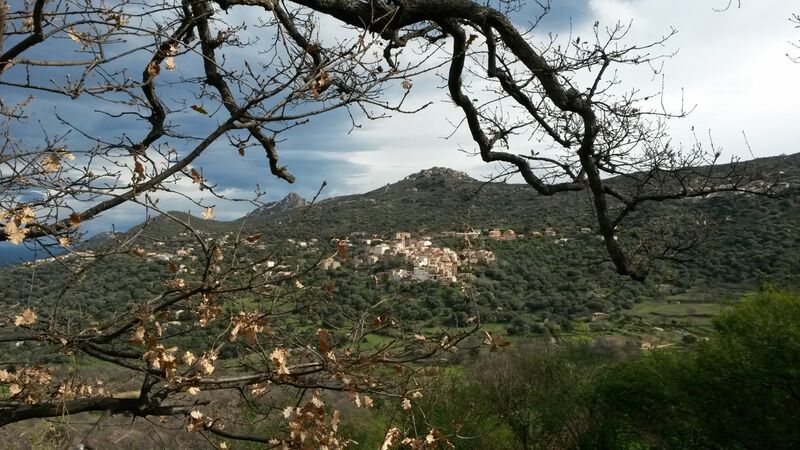 At only 10 minutes away from Calvi, you have two paths that can lead you there. The first path starts at Lumio just behind the hotel "Chez Charles", a panel will indicate you the direction. The second path starts a few meters above the entrance of the campsite Panoramic, on the road that connects Lumio to Lavatoggio. Over ten years ago, the artists and craftspeople of Balagne created together "La strada di l’artigiani", that literally means the road of the artisans. Between Calvi and Ile-Rousse, in one way or another, through all the old villages, come discover these men and women proud of their trades and passions and who will show you their ancestral knowledge passed down from generation to generation. 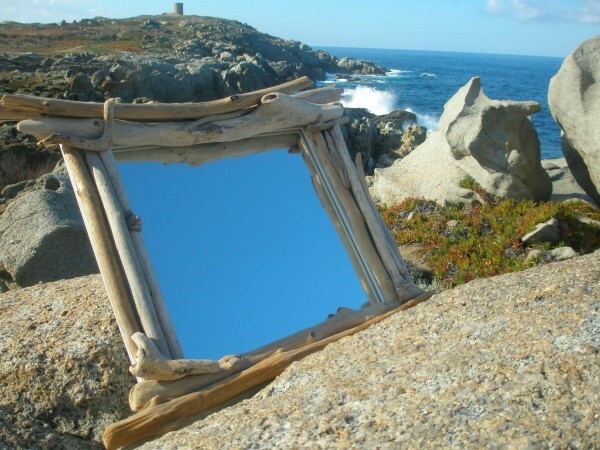 Calvi, Calenzana, Cateri, Lumio, Corbara, Pigna, San Antonino... are so many sites to visit and as many craftsmen to meet. You can discover the art of glassworks, pottery, cutlery and many other trades such as beekeepers, winemakers, violin maker... But the road of the artisans has not only a cultural but also a natural heritage. For the nature lovers , you can also take different paths, and all of them are beautiful with superb views. 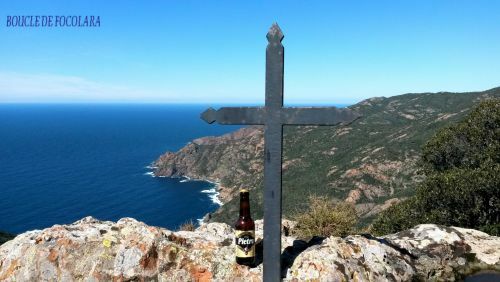 Two of them are quite accessible for everyone: the trail of "the Pieve D’Aregnu" that starts at Lavatoggio and the trail of the "Monte Sant Angelu" that starts from Ile Rousse or Corbara. You wish to have a swim to refresh you and at the same time feeling you’re the last person in this world? Meeting in the valley of Fango! Located in approximately 45 minutes of Calvi, the Fango valley is one of the largest forests of oaks in Corsica and Europe. In this valley, you will find all along the stream of the river, natural swimming pools, in basins of pink granite. These pools of a crystal clear water color emerald are waiting for you for beautiful dives. To get there from Calvi, you have two possibilities: either take the road of the airport in the direction of Galéria, or the road of Ajaccio by the coast,and after crossing the bridge, turn left towards Manso. 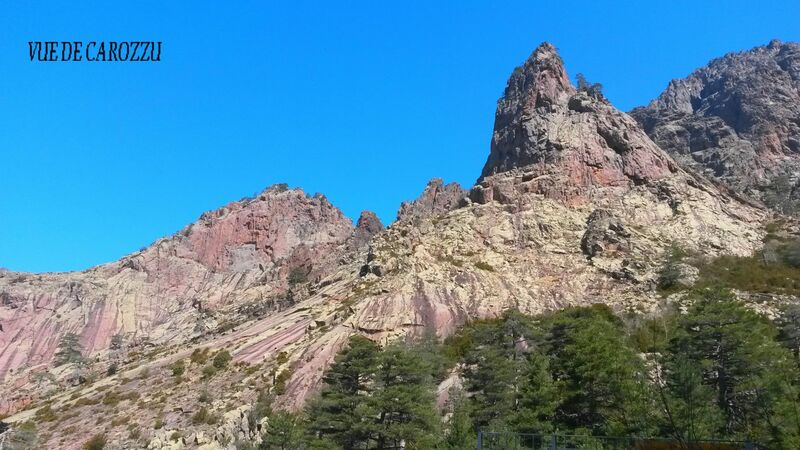 On the other hand, if the desire to go hiking takes you, before you go swimming then to turn right towards Galéria. 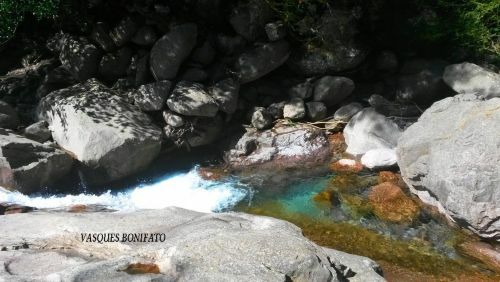 From Galéria, you have the possibility to choose to hike a half a day or one day long. And believe us, both hikes that we suggest you will dazzle you for a good moment: Capu Tondu and its exceptional panoramic view in 360 degrees or the trail of Focolara and its magnificent landscapes with a view on Girolata from the pass of the fuata. 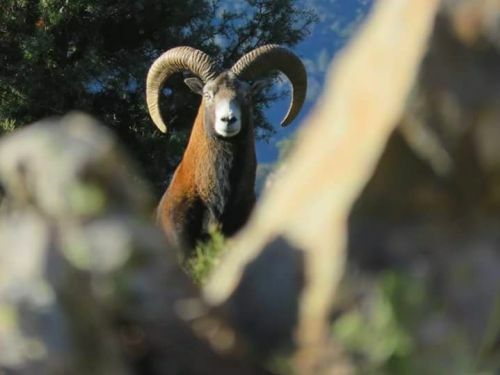 For the most trained, you can also ascend from Barghjana to the pass of Caprunale where you will maybe have the chance to cross our famous mouflons (wild sheep) in the plateau of Tusella. 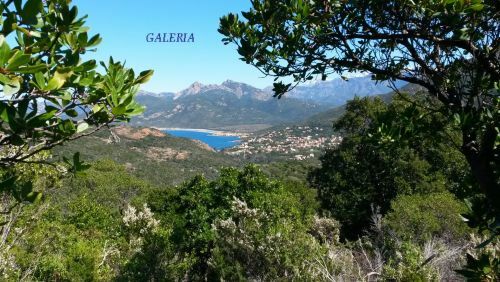 Our Receptionnists will be happy to guide you and indicate the roads to follow from Calvi to go to the start points of these hikes. 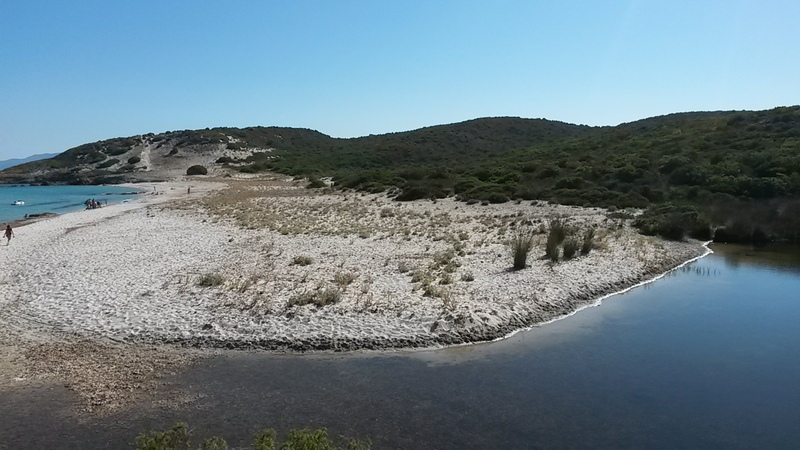 Looking for a gorgeous sandbeach? You absolutely have to go to the beach of Ostriconi. 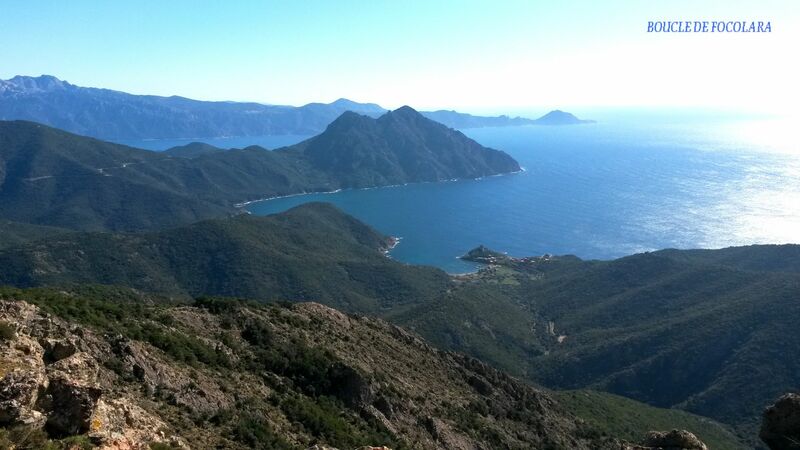 From Calvi towards St Florent, you will need approximately 45 minutes to get there. 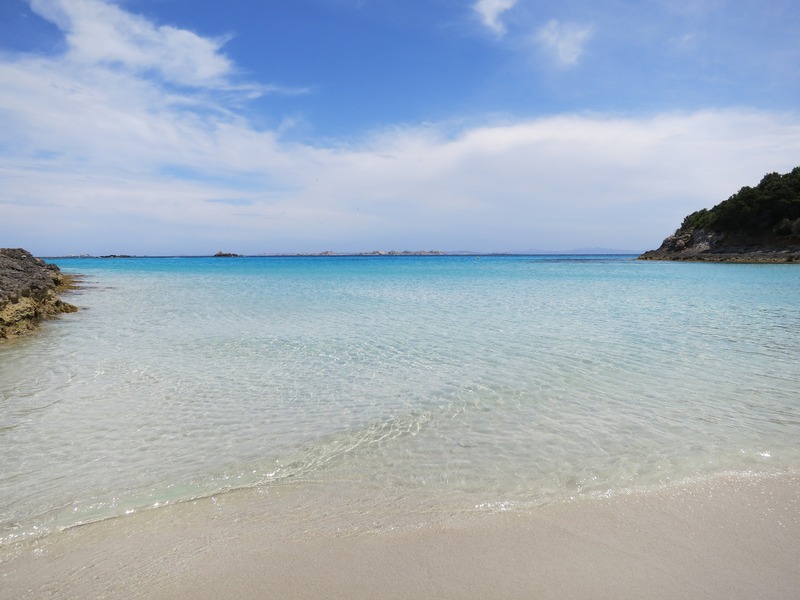 On this magnificent beach, two landscapes are offer to you: forwards a crystal clear and turquoise blue sea lined with an area of fine sand and behind magnificent dunes crossed by the river. 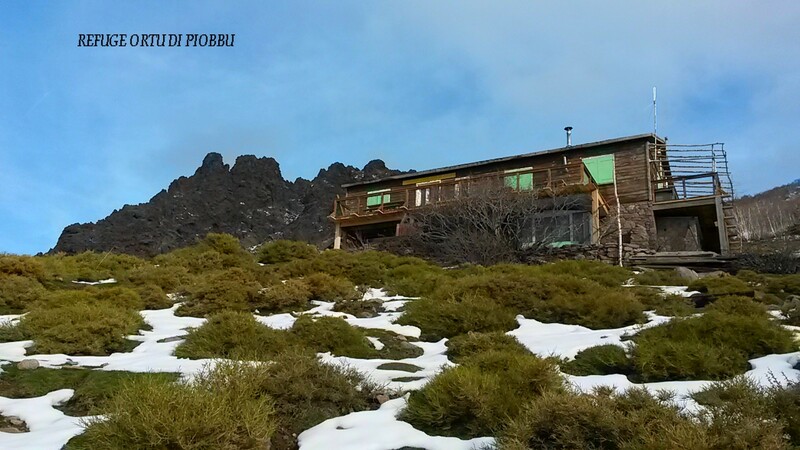 To reach this paradisiac place, you will have to adventure yourself into a descent between shrubs and rocks. 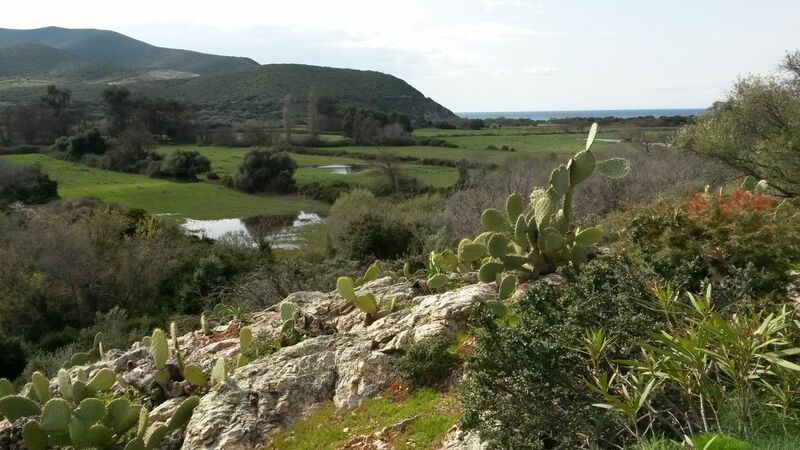 And for our friends hiking-lovers, you can also take the small trail of Acciolu in the desert of agriates. The departure of this hike is located just before the inn of Ostriconi in front of the fruits and vegetables seller on the road connecting Calvi to Ile Rousse.Turn on the left before the inn, park your car on the small parking and follow the path on your left from the place named Gradu.